The best part of technology is that it is ever-evolving. Ironically, with the rapid pace at which the technology is changing, every piece of gadgetry that you own now or will purchase in the near future will become obsolete, sooner than you'd imagine. The BIG question then is: what will you do when your old or used gadgets become redundant? Well, the short and long answer to that is Cashify, an app and web-based platform that enables you to determine the highest price for your old devices and get instant cash for selling online. But first things first. 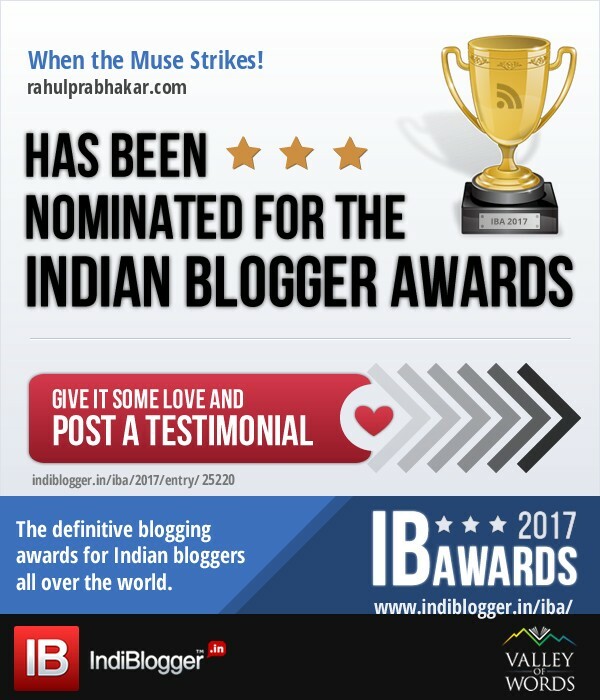 Log on to https://www.cashify.in/ or download the free app from Google Play or App Store. Once you are able to search and select your old or used device to be sold on Cashify, the platform helps you unlock the best selling price based on the present condition of your gadget and the current market price. The best offer is displayed within a fraction of seconds. If you accept the best price offered for your device, Cashify arranges a free pickup. 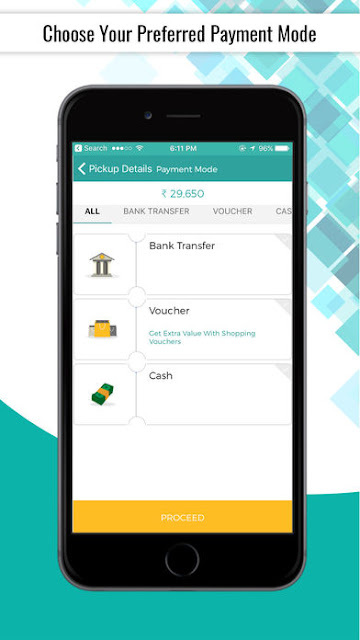 Instant cash is handed over to you at the time of pickup or through the payment mode of your choice. Here are my top recommendations on why Cashify is the best online platform to sell your old or used gadgets. Cashify helps to unlock the highest price for your old or used gadgets with the least amount of effort. Gone are the days when you had to visit a retail store or talk to multiple buyers online to get an evaluation of your old gadgets like mobiles, tablets, desktops, laptops, TVs (LEDs/ LCDs/ CRTs), gaming consoles, refrigerators, air conditioners, or washing machines. With Cashify, you no longer need to haggle with anyone while selling your devices online. In order to provide a hassle-free experience, Cashify purchases the products directly from you. By leveraging a localized network of professional buyers* across the country, Cashify eases the process of selling online in the fastest way possible while rendering a seamless user experience. Cashify knows that you want everything fast and easy, which is why they've introduced the concept of an 'assured sale'. Complete the sale* in just three steps i.e. Search, Select, and Sell. Cashify scores high on securing the privacy of sensitive information for all its customers. To provide the ultimate convenience to customers, Cashify offers free pickups for gadgets once you accept the price quote. Cashify offers instant cash for selling your old or used devices right at your doorstep. 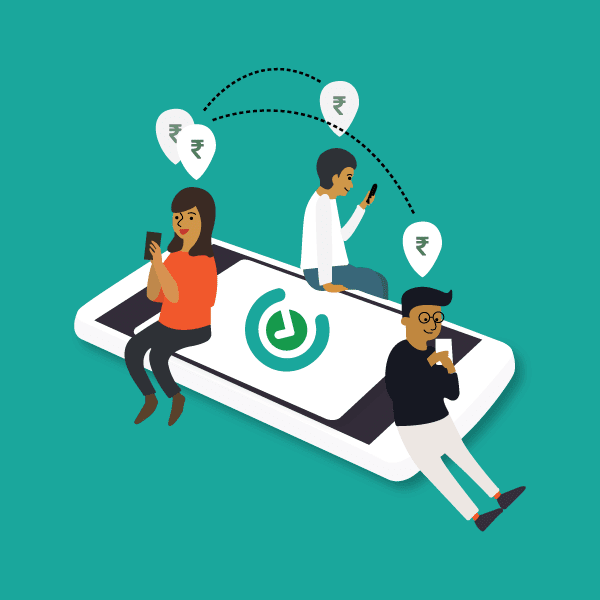 Share the Cashify app along with your unique code and earn ₹ 150 every time your friends transact. 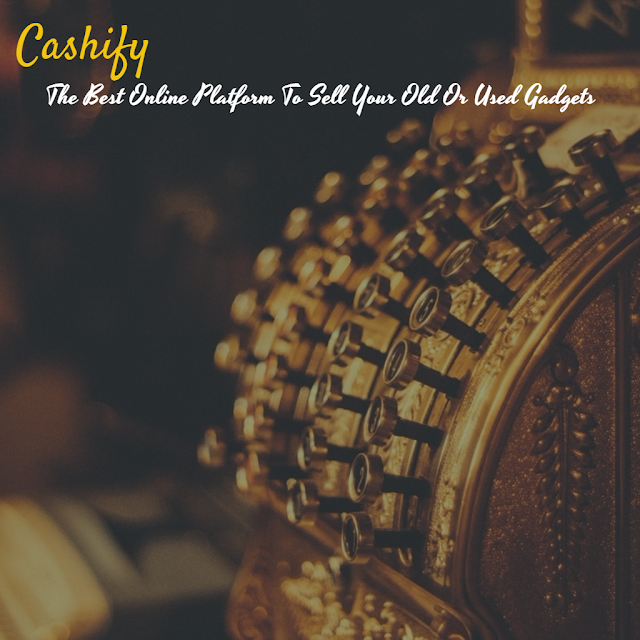 Cashify provides the best, most convenient, and secure solutions to sell old gadgets online. So what are you waiting for? Get Cashified!